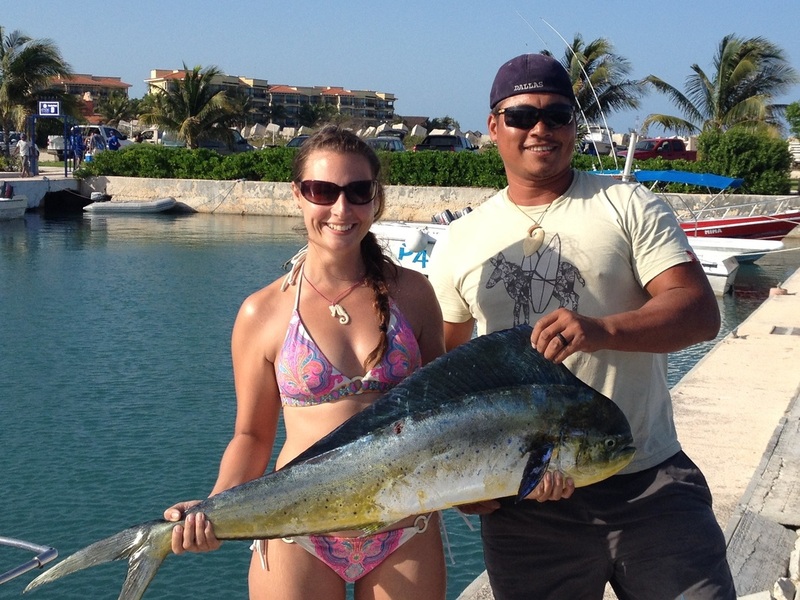 ​Playa del Carmen Fishing Charters & Tours! 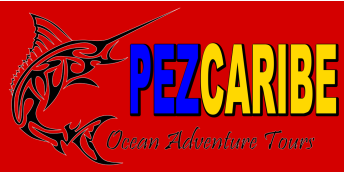 Pezcaribe Ocean Adventure Tours is the Riviera Maya's greatest fishing charters and snorkeling excursions! Deep sea fishing, trolling, bottom-fishing, fly, and spearfishing all available. Explore beautiful, private beaches in the Caribbean with Pezcaribe and add a picnic lunch to your Playa del Carmen fishing or snorkeling trip. Are you a certified diver? We'll also arrange a scuba dive trip for you in some of the most beautiful and popular reef destinations in the area. In the mood for romance? We offer private romantic trips for two that include wine on the beach! English and Spanish languages are spoken, and with many different trips and packages to choose from, you are sure to have an amazing and unforgettable vacation!